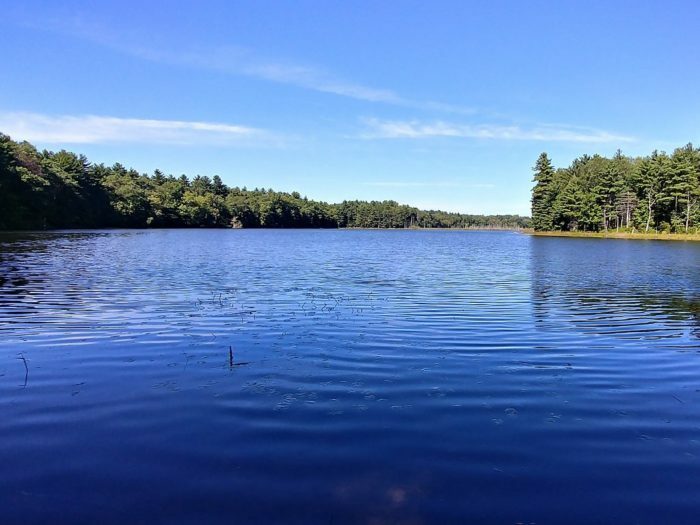 Here in Massachusetts, we are grateful for the opportunity to explore our state’s gorgeous natural landscape. 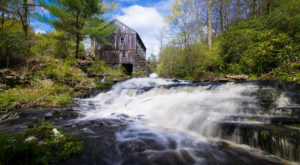 One such place that makes for an enchanting day trip is a relatively undiscovered area known as the Assabet River National Wildlife Refuge. Laden with ponds, marshlands, and wildlife, this stunning oasis offers plenty of opportunities to interact with nature. 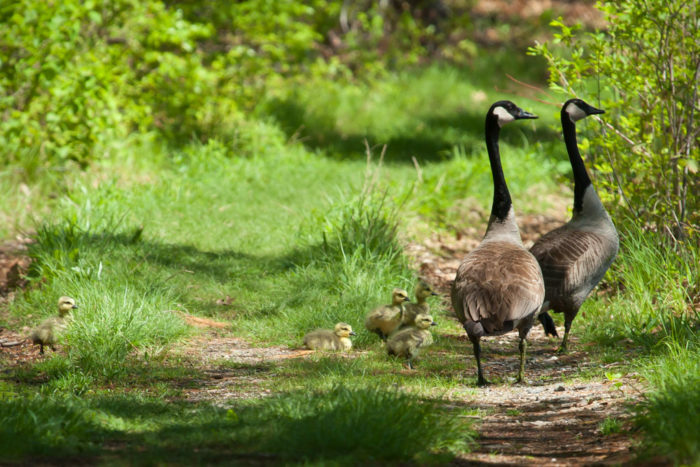 Take a peek at the following photographs and see if you aren’t convinced to make a day trip to the Assabet River National Wildlife Refuge. 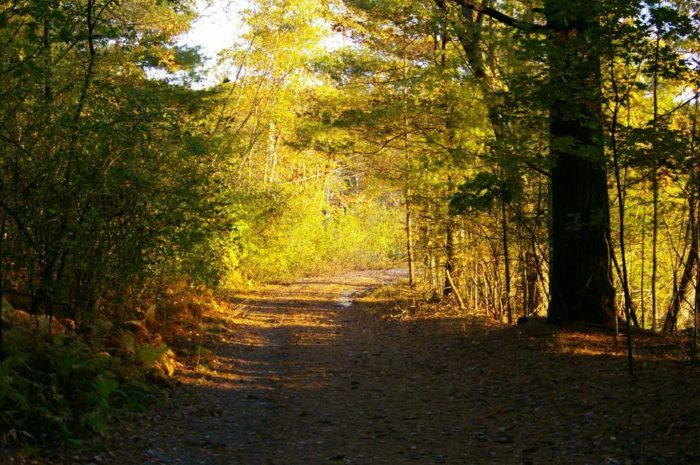 Welcome to the Assabet River National Wildlife Refuge, a peaceful escape into nature just 20 miles from Boston. 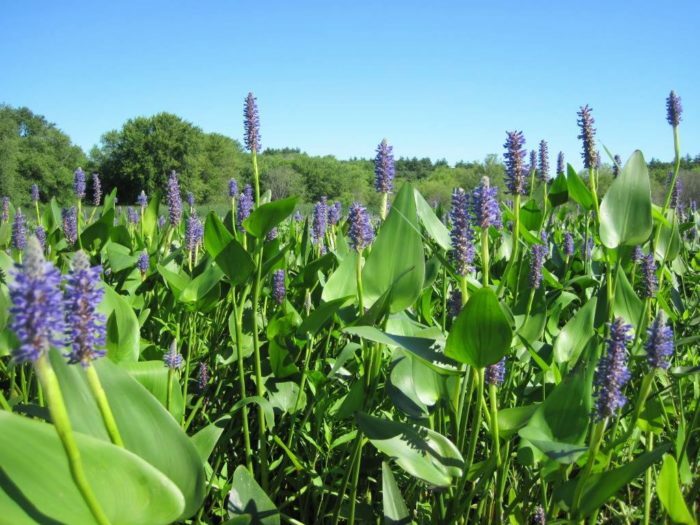 The ARNWR offers 3.5 square miles of wetlands, ponds, and forested areas which can be explored by trails. 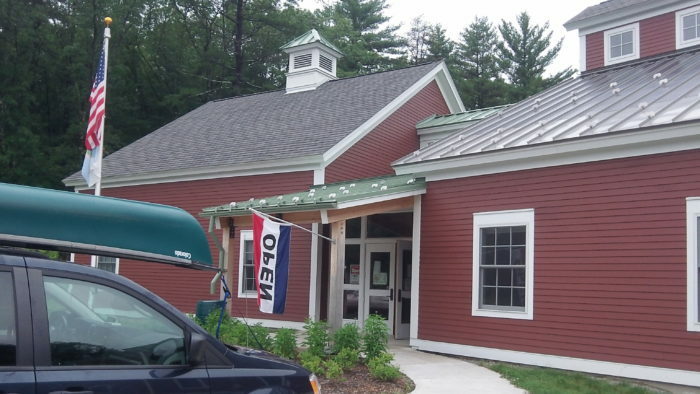 If you visit on Saturday or Sunday, be sure to stop by the visitor's center (open from 10 AM - 4 PM) upon your arrival to learn about the various recreational activities available to you at every season. 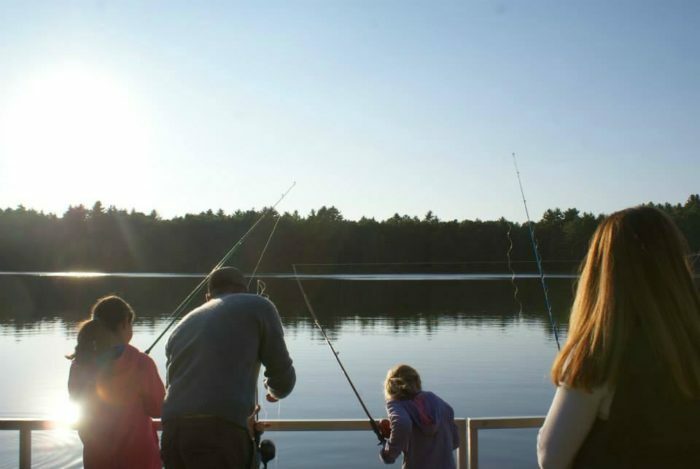 In the summertime, for example, you might consider casting a line out with your family for a memorable fishing trip. 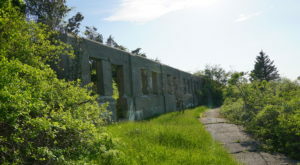 Half of the scenic trails on site are available for biking, which is one of the most popular activities at the ARNWR. 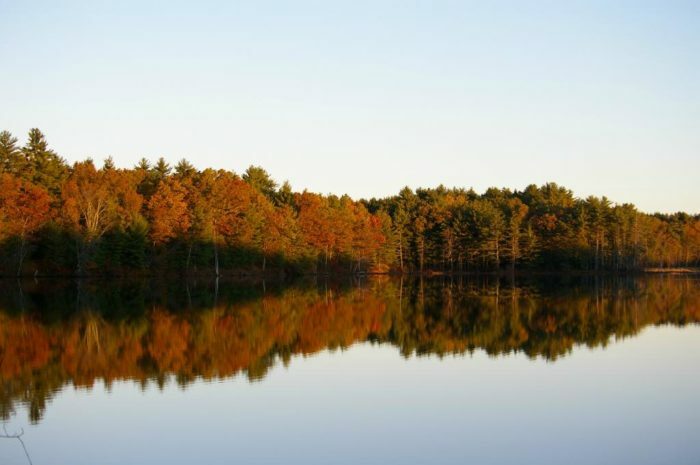 In the fall, you can expect to enjoy the gorgeous reflection of the fall foliage on Puffer Pond. 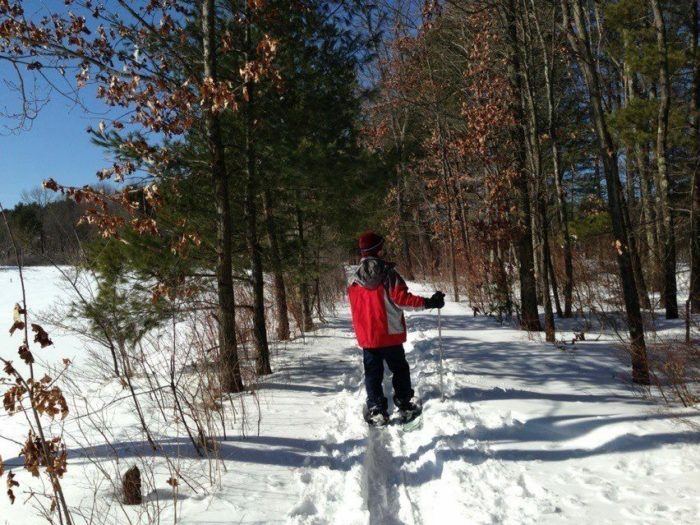 Even in the winter, visitors can enjoy over 15 miles of hiking trails on snowshoes. 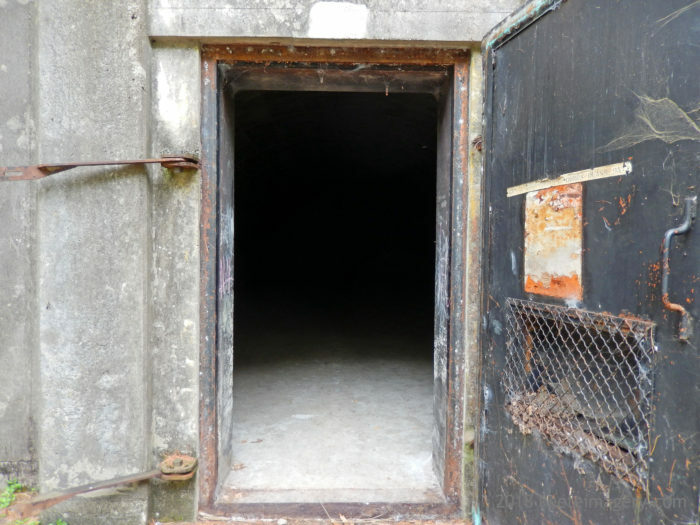 Few people realize that the area has an extensive WWII history, and that there are 50 ammunition bunkers on property. 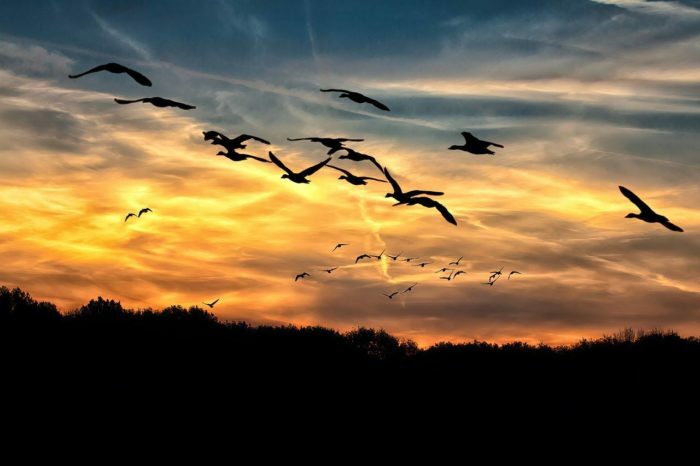 The primary purpose of the ARNWR is to provide an area for migratory bird conservation. 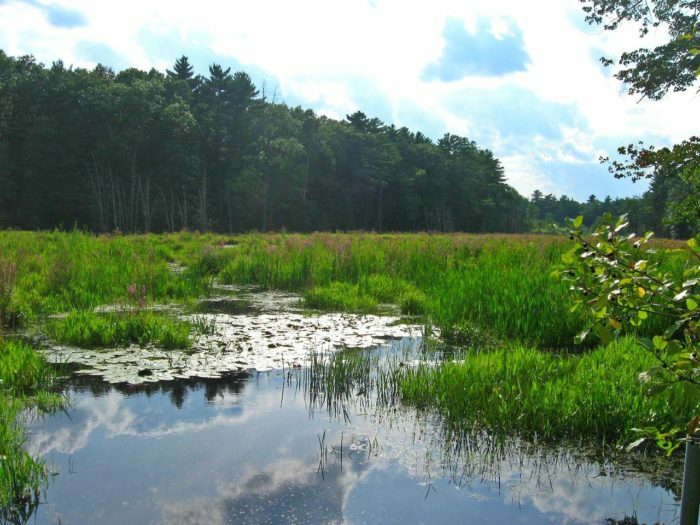 The area plays a primary role as part of the Eastern Massachusetts National Wildlife Refuge Complex. 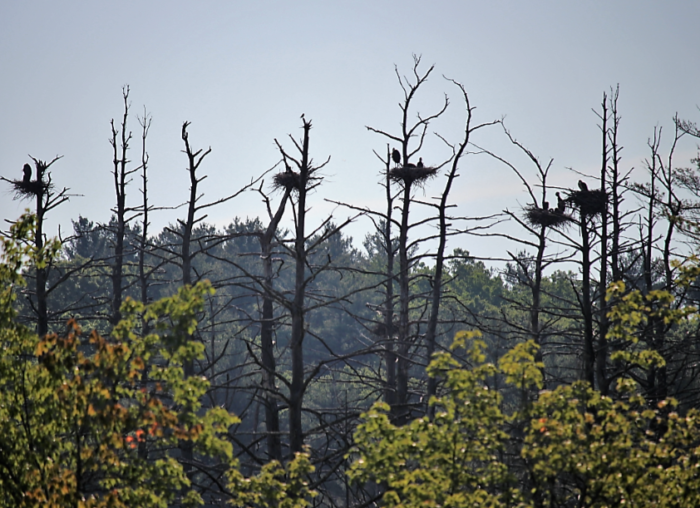 In fact, there's a heron rookery at the refuge that attracts these magnificent birds. When you visit, you can expect to encounter all sorts of unique wildlife in a stunning natural environment. 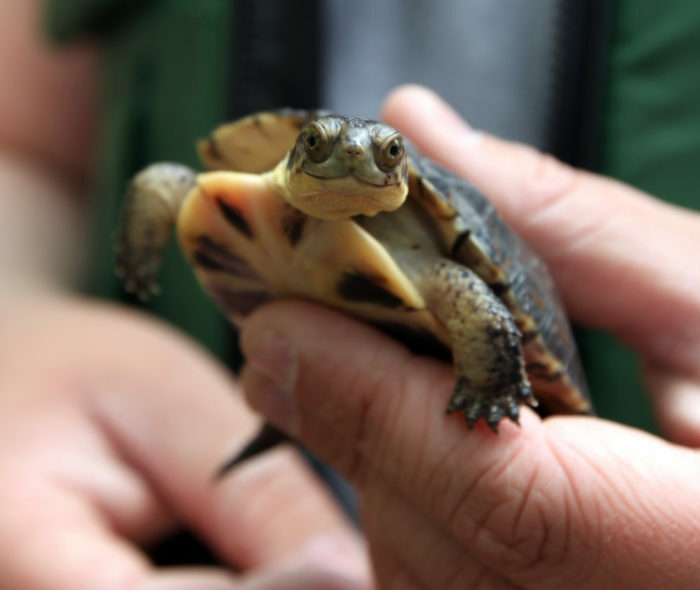 One resident that makes its home at the Assabet River National Wildlife Refuge is the Blanding's Turtle, a semi-aquatic freshwater turtle that's considered to be a threatened species in Massachusetts. 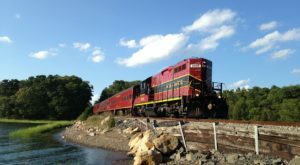 So whether you're enchanted by the natural wildlife or the surroundings of this beautiful refuge, you'll be glad you made the trip to the ARNWR. 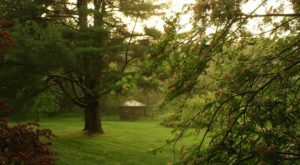 The Assabet River National Wildlife Refuge is located at 680 Hudson Rd, Sudbury, MA 01776. An alternative entrance can be found along White Pond Road in Stow. 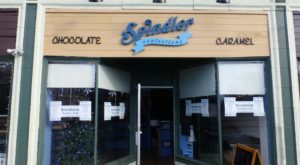 Kindly note that dogs are not allowed on the property, with the exception of service animals. 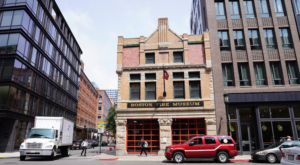 For more information, including directions, trail maps, and more, be sure to visit the official website here.